It is now about 6 years since Portugal has officially started, first of its kind in the region, golden visa program in the last quarter of 2012. Since then, more than 6000 foreigners and an additional 4000 of their family members have obtained the promised residency permit of which more than half of these are from the people republic of China. When it all started, the first 500 applicants who have applied and obtained the residency permit in the year 2013 was very much hoping for the day when they will eventually be eligible to apply to be naturalized as a Portuguese citizen, which happens to be right about now. Even though the residency permit issued for foreigners has helped a long way in managing their travel and investment requirements, the ultimate reason behind participating in these programs, as expected, is all about the status quo surrounding European citizenship. The Portuguese citizenship law actually requires an individual to maintain a residency permit from Portugal for 6 years (5 years of TRP and a subsequent 1 year of PRP) to be eligible to apply for naturalization. It also states that each applicant should possess enough knowledge of the Portuguese language and has effective links to the national community. It is the latter two that are a bit vague to interpret and will make the procedure more subjective than any of the investors will like it to be. Other investor residency programs in Greece, Spain, Malta and alike, that has been launched following the footsteps of the Portuguese golden visa should also take a good look on how events will unfold in the coming months, as this will be a proper learning curve in approaching the controversial citizenship issues that will automatically arise in due time after maintaining these golden visas for some time. 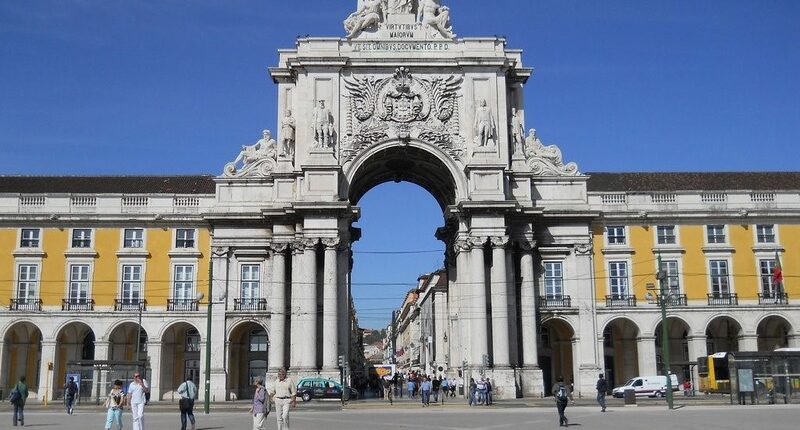 Mahandru Associates is one of the highly regarded names in the MENA region in advising investors interested in the Portugal Golden Visa Program.